Winters are round the corner. With the summer season almost gone, and some rains of the monsoon season, reaching us pretty late, the usual shortening of daylight hours has started. The morning sun comes up late, and in the evening goes down early. And as usual, there is a lowering of the average temperatures, which is normal around this time of the year, in this part of the earth. I, as I normally do, have started working up towards making my winters beautiful with the splash of colours from flowers of my plants. This year, I have planned to get some plants that I haven't got till now. The cosmos plants, which I bought a while back, and which usually bloom throughout the winters are growing quite well, and some of them have started blooming. The dahlias, which I've been getting since two years, I've decided to try and get them, a pretty early, if I could get them, to allow the plants ample time to develop into healthy plants and give me great blooms. This year, I have thought of getting some Pansies and Petunias as well, which, as I've seen, are a normal feature in winters and have the ability to bring the landscape to life with the small but colourful blooms. Last year, I got some red gladiolus plants. But, for some reason, the plants died, before I could get some blooms. 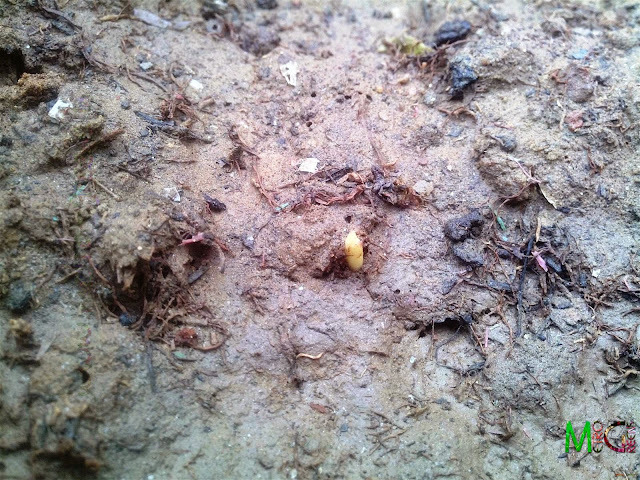 I removed the dead plants and stored their bulbs (which are called corms) to try and grow them again, the next year. 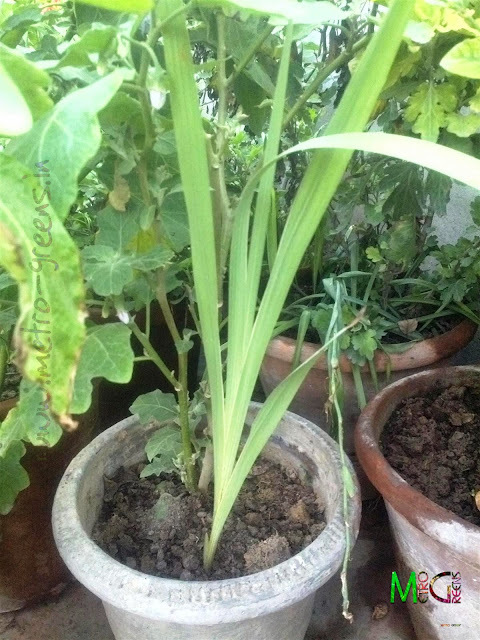 So, in the summers, I planted these corms in pots, and the plants are now there, almost, all set to bloom in the winter season. Today, I'll be sharing my gladiolus plants with you all. Gladiolus, a great cut flower variety, mostly used in making flower bouquets, and flower decorations, are favourite among bouquet makers owing to the number of colours one can get them, and the tall stalks with large and attractive looking flowers, which again come in varying hues of different colours. Having tall stalks of flowers, gladiolus, much like Mexican tuberoses, are perfect flowers of bouquets. Varieties: Gladiolus is known to have about 260 different varieties. Colours: Shades of Red, ranging from Pink to dark Red, White, Cream, Yellow, Orange, hues of Blue, Purple. Flowering Season: The gladiolus is an annual plant that blooms during winters. The corms are to be removed once the blooming has finished and replanted in spring. 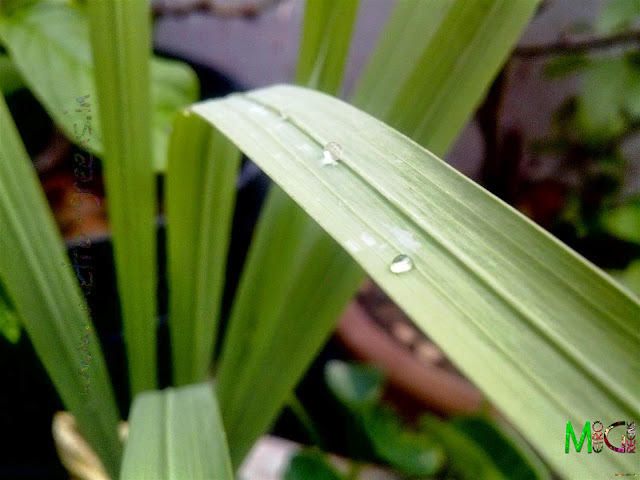 Climate: Gladiolus likes to have full sunlight with moderate amount of water. It blooms in winters. 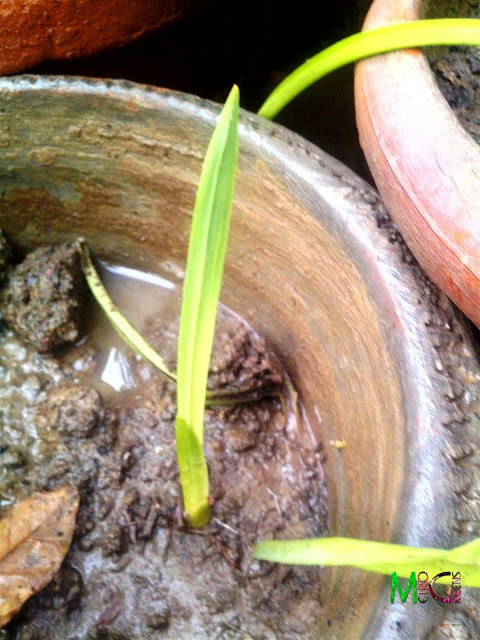 Soil: Well drained soil with some amount of vermi-compost/other organic manure thoroughly mixed with soil is best suited for gladiolus blooming. Care: The flowers appear in long stalks with the earliest blooms happening at the bottom end and moving upwards. This means that a single stalk of gladiolus can bloom for anything between four to seven days. 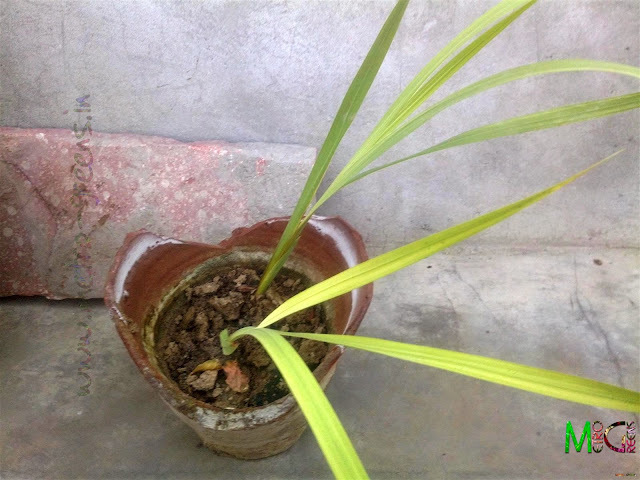 It is better to remove dead flowers and stalks once all the flowers have withered. 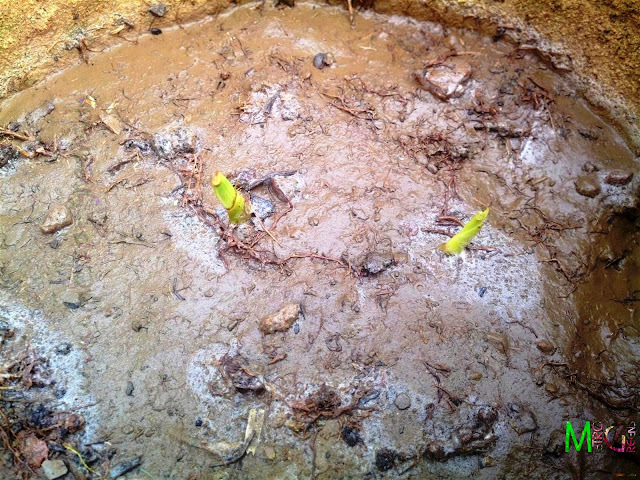 Storage: Gladiolus are capable of propagating by both - corms that develop under the soil and seeds. Seeds once ripened and dried on plant should be removed and corms once the plant finishes blooming and dies, should be dug out of the soil and both should be stored away from sunlight and moisture, normally at room temperatures, so that these could be used for the next season. 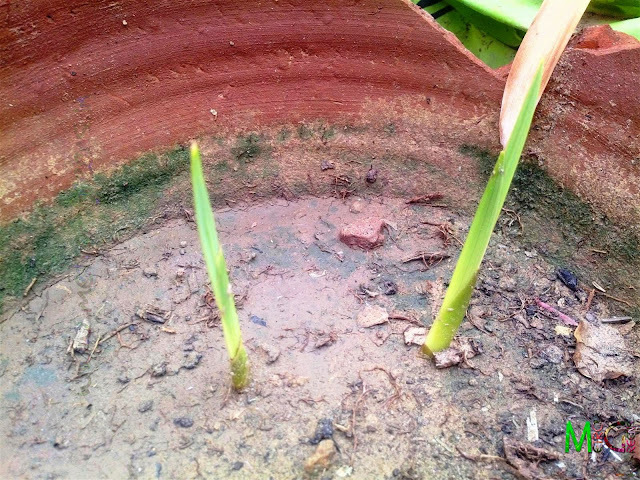 A couple of growing gladiolus plant. A couple of gladiolus plants. 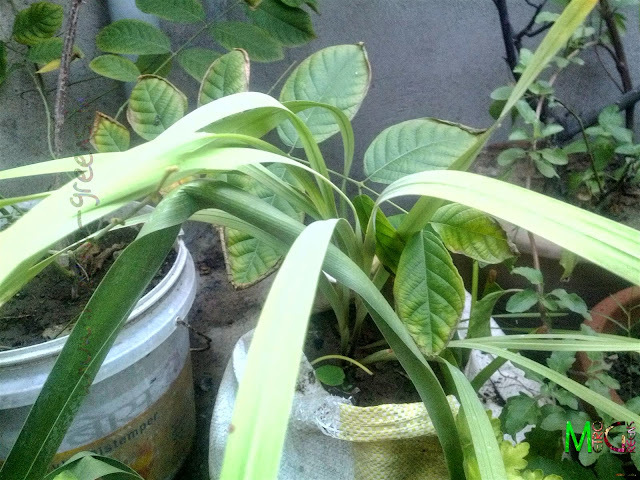 For now, I have got around five plants from corms I got from two plants I bought last year. The plants are doing pretty good, and I am hopeful to get some great gladiolus blooms this winter. 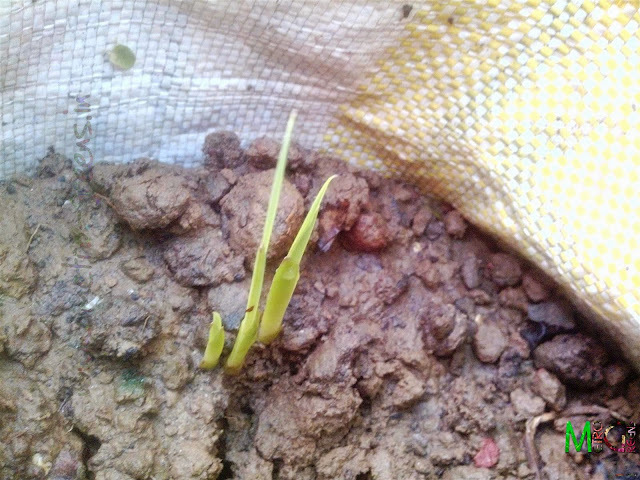 I will be back with the update on my brinjal plants, which are bearing small brinjals, in the next post. Till then, keep trying and HAPPY GARDENING!